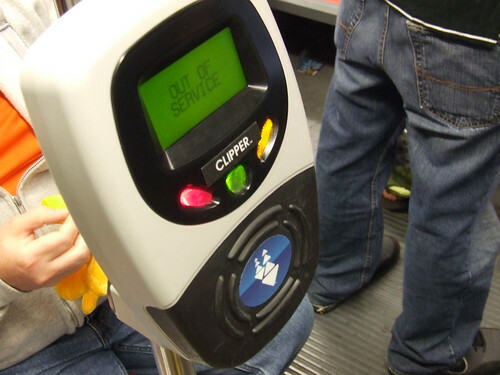 Since Friday, October 1st, the SFMTA stopped asking Muni metro patrons to pay a 25 cent surcharge per limited use ticket (LUT) issued by the new metro ticketing machines. This was a bright spot to many people as they complained the 25 cent fee was not fair, but I also argued the plastic Clipper cards issued by the same machines are given out with NO surcharge. To make it even sweeter, I reported the plastic Clipper cards will now be free until June 2011. 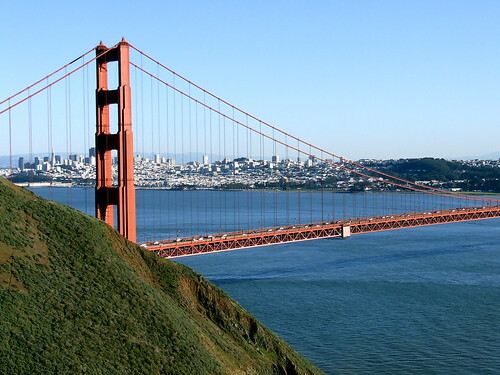 But have you ever thought, by Muni waiving the 25 cent fee to offset the re-loadable and reusable paper LUTs, the agency is falling into a deeper financial pit of financial doom? It was originally conceived that the surcharge would be 25 cents and be raised to 50 cents starting with the 2012 fiscal year. Each card the SFMTA purchased was originally 35 cents each, however the cost to the agency for each card has dropped to 33 cents. The revenue generated by forcing passengers to pay the surcharge would be about $1.4 million for charging 25 cents, and $2.8 million by charging 50 cents. The worst part: If the SFMTA continues the policy to not charge a fee for each LUT issued and if their request to get reimbursed is denied by the Metropolitan Transportation Commission, the agency will have to spend approximately $2.13 million a year on the paper RFID cards. I'd hate to be devil's advocate, but while the locals are celebrating the waiver of the fee and Muni will go into financial turmoil, why in the hell would people pay a 25 cent surcharge every 90 days for a brand new LUT when Clipper cards are totally free and have much less restrictive policies than the LUTs? 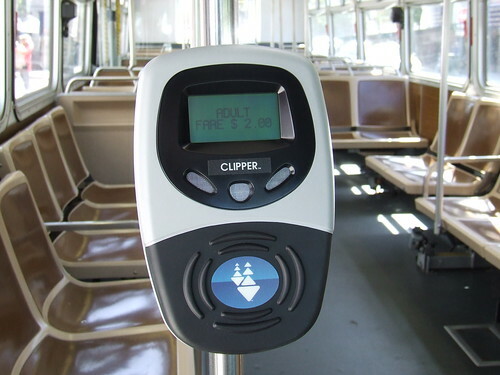 Muni could save tons of money if people refused to buy LUTs and just obtained a Clipper card because each card costs $2.11 and comes out of the MTC's budget, not SFMTA/Muni's. Also, by owning a Clipper card for at least 2 years and 3 months, you made up the $2.11 value of the card versus paying a 25 cent surcharge to Muni every 90 days/3 months. Question: If it costs $2.13 million to supply the cards on a yearly basis, and they cost $0.33 each, how many cards does Muni buy per year? Answer: 6,454,545 (or just 6.5 million) cards are issued per year. What a waste of paper! Photo by Flickr user: "jlkinsel" using a Creative Commons license. 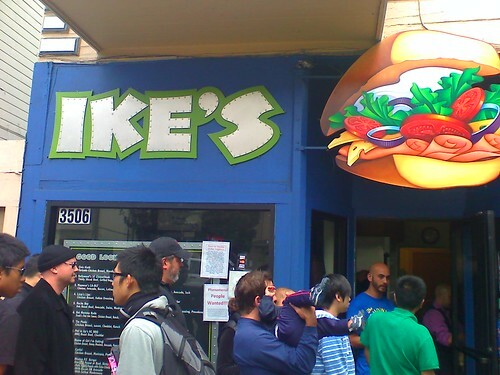 Just after 5:30PM on Tuesday, Ike Shehadeh, owner of the famed Ike's Place, put out a major message to the world, he wants to open a location at San Francisco State University. It was a big surprise to me and my fellow colleagues on the campus. It's not just the shock that Ike wants to open up on the campus, but the huge support of people wanting Ike and his famous dirty sauce to be there. Someone created a Facebook page titled: "Bring Ike's Place to SFSU" and I thought it was cool to sign up since there was about 20 of my friends who "liked" the idea. Less than 12 hours later, over 250 also clicked on the "like" button in support. Nearly two days later, the fan page has over 1,000 supporters (at time of this posting, it's now 1,037). Isn't it amazing? A guy whose luck was running out on his 16th Street location has been expanding his sandwich empire around the Peninsula, opening a location at Lime on Market, and now wants to be at my alma mater? I'm getting hungry! The Metropolitan Transportation Commission's Operations Committee is meeting this Friday at 9AM and much of their agenda is covering upcoming changes in the Clipper program. It's my understanding the Clipper management board, manned by directors of the major transit agencies, has been not had any meetings after the conversion from TransLink to Clipper. 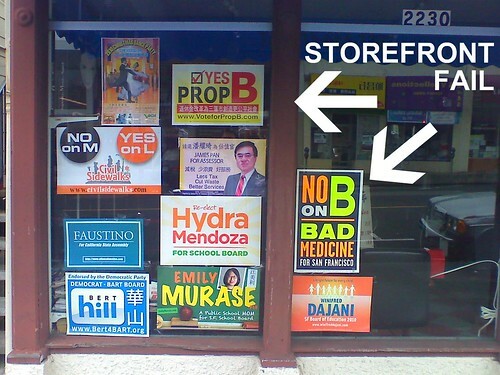 Basically, the Operations Committee and a couple of other committees are de facto Clipper boards. For those of you who wants the BART high value discount tickets, but don't want to use the autoload program, you are in luck, BART is asking the MTC for it. There is no set deadline, but once implemented, you can purchase it as easily as buying your monthly passes and adding e-cash at vendors, machines, online, and by phone. Cubic's customer service for Clipper "did not meet four of the 10 cardholder support performance requirements." They are trying to remedy the issues by increasing staffing and "other initiatives." The agenda document did not provide any helpful info into how the customer service portion is not meeting their goals. We've been waiting for some in-person customer service centers and I'm happy to announce some great updates: There will be two in-person centers in San Francisco and one in Oakland. They claim to they "are about to commence work..."
By the end of the year, AC Transit 31-day passes and BART EZ Rider cards will be phased out. Samtrans is expected to be ready to accept Clipper cards on December 15th. 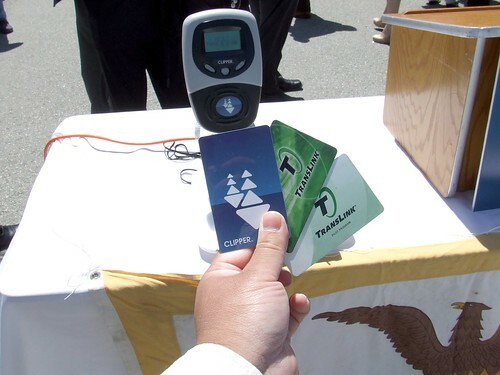 VTA is expected to be ready to accept Clipper cards in February 2011. 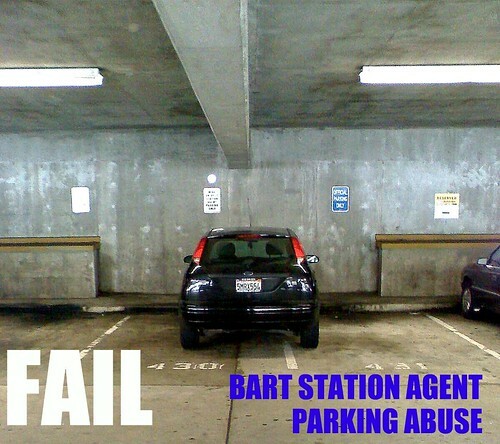 Conversion of BART paper media (green and red discount tickets, and high value discount) should be completed by May 1, 2011. 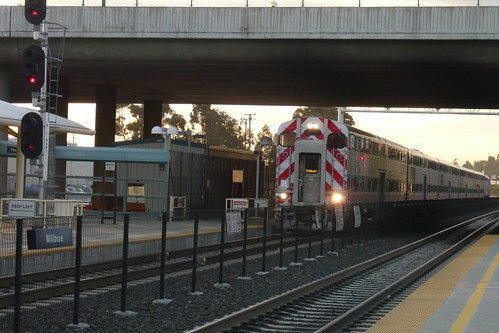 Caltrain is planning to convert their 8-ride and monthly passes by January 31, 2011. Muni is planning to convert their passports on June 30, 2011, and transfers by September 30, 2011. 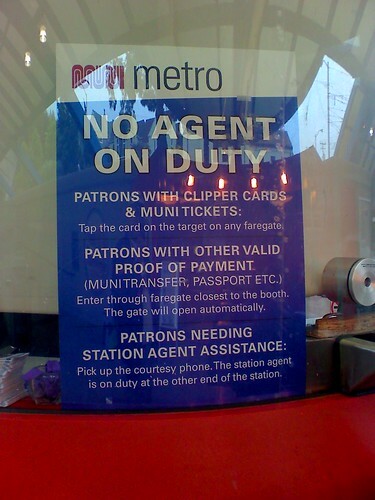 I don't really know how Muni is going to sort-out the conversion of all paper transfers to Clipper. Cool fact: Did you know SFMTA/Muni sells 40,000 "A" passes every month? With less than 30 days until the mandatory switch from paper passes to Clipper cards, it's going to be a massive undertaking for a smooth transition. 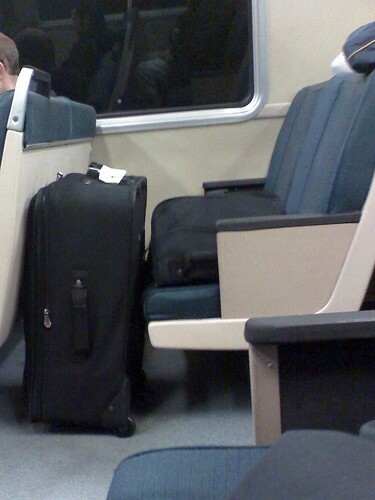 It's a big benefit for Muni because they will save thousands of dollars by not printing all those passes. I'll miss all those colorful passes throughout my life, but it's time to move into the future.